We provide professional sprinkler repair and irrigation repair services valley wide including Gilbert, Scottsdale, Tempe, Chandler, Ahwatukee, Queen Creek, San Tan Valley, and Phoenix. 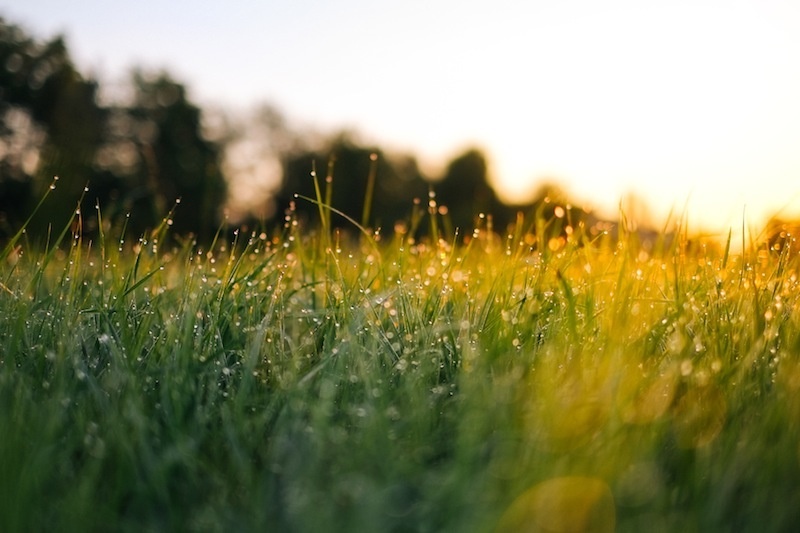 Have a worn out sprinkler head or mysterious puddle in your lawn? Call the sprinkler repair pros at BV Lawn Care! 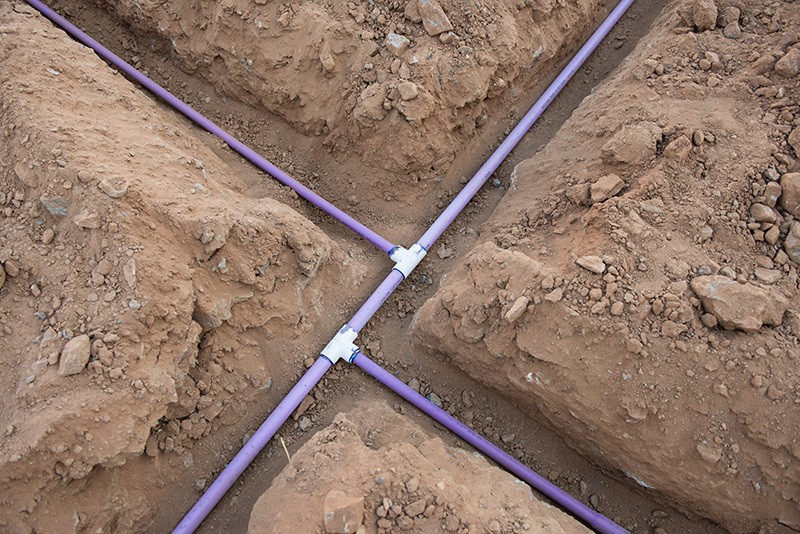 We are the irrigation repair experts in the east valley. 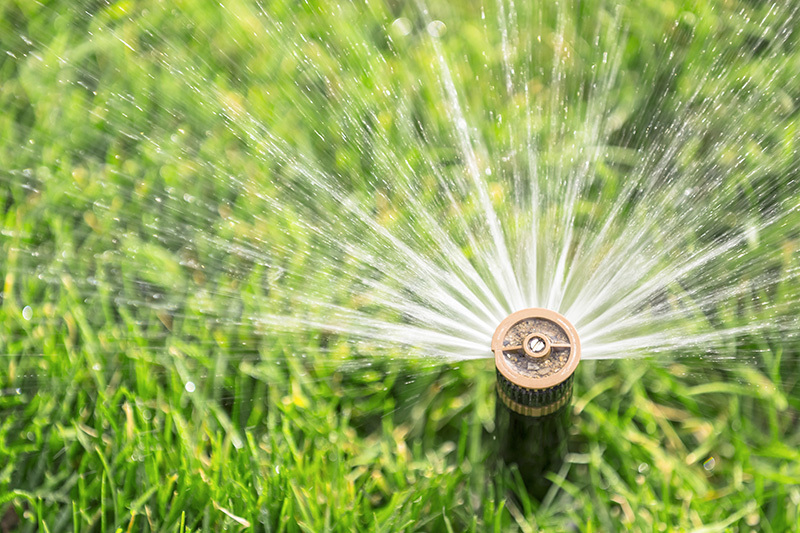 Whether you need a sprinkler head replaced, or a brand new irrigation system with automated timing and regular maintenance, we’re just a call or click away. Located in Gilbert, Chandler, Phoenix, Scottsdale or anywhere is the east valley? Contact us today and get 10% off your first irrigation repair service! Why Hire BV Lawn Care? We provide professional sprinkler repair and have the best-rated customer service you’ll find anywhere in Arizona or the east valley! 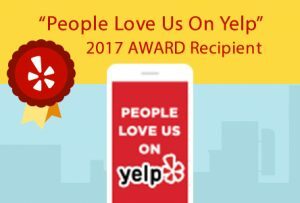 We are 5 star rated lawn and irrigation company on Yelp, Google, and Home Advisor. We are a locally owned and operated company serving Gilbert, Scottsdale, Phoenix and the East Valley – including San Tan and Queen Creek Valley. We have served valley residents for nearly 25 years and provide affordable prices and reliable service. We support local charities, youth sports leagues, and high school athletics across Gilbert and the east valley. Contact us today for a free estimate or if you have questions about irrigation. The irrigation and sprinkler repair company you can trust. Serving Gilbert, Tempe, Scottsdale, Chandler, Phoenix, Ahwatukee, and Queen Creek. Save 10% off a new sprinkler system today!